Everyone knows I love a good Target Haul! This page is specifically for my target favorites. 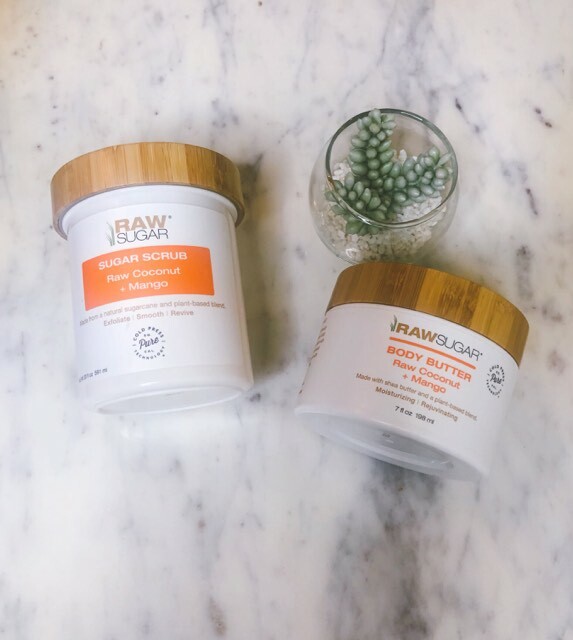 Ya'll this sugar scrub and body lotion has totally upped my skin care routine. Not only does it leave your skin super soft it smells amazing. I am so in love with this watercolor quilt. It is super light which I love for Spring.